Last year, we checked out Rainy Day Instruments’ C-3PO electric guitar. 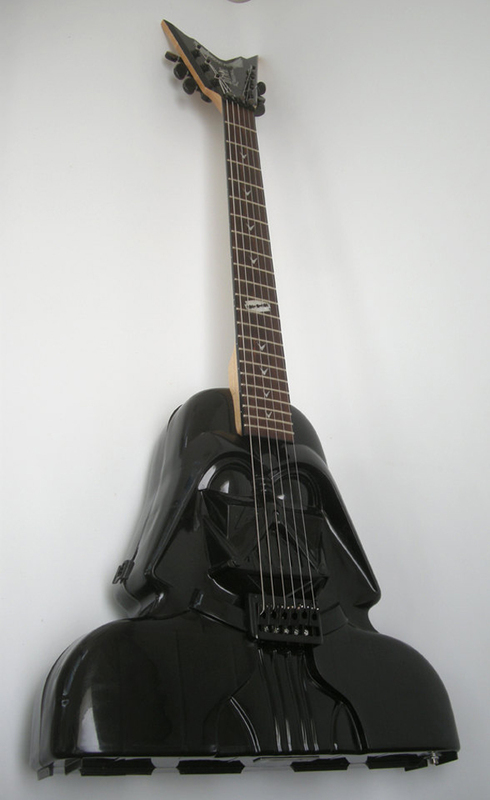 Now the Etsy shop also has a Darth Vader guitar. 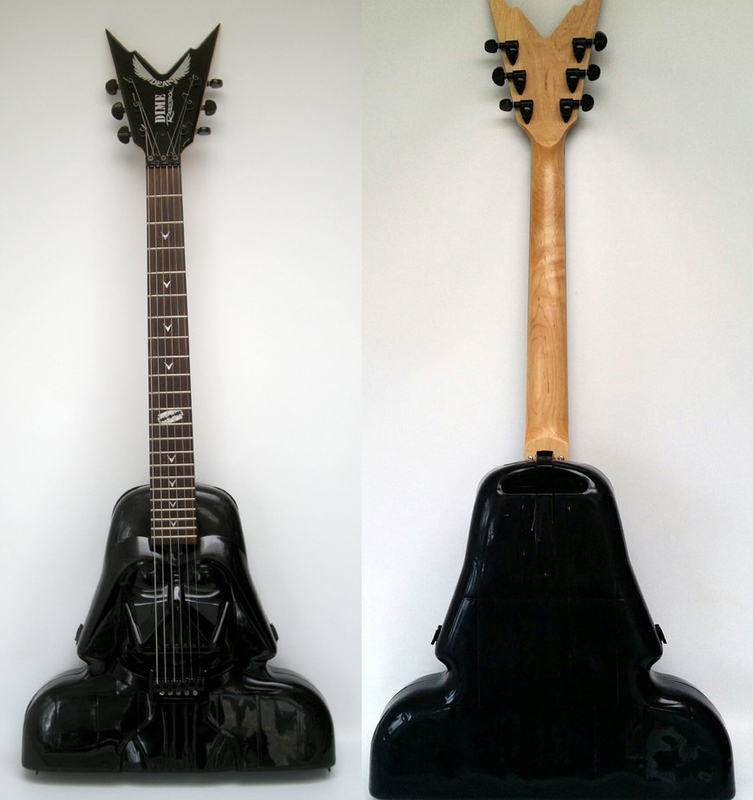 As with the Threepio guitar, its Darth Vader body is actually the classic Kenner Collector’s Case. 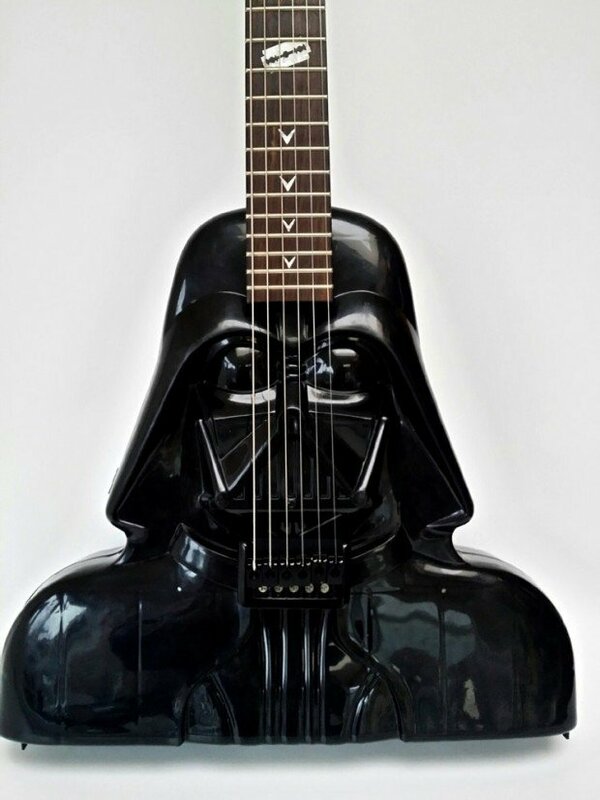 You want this guitar. Search your feelings. You know it to be true! 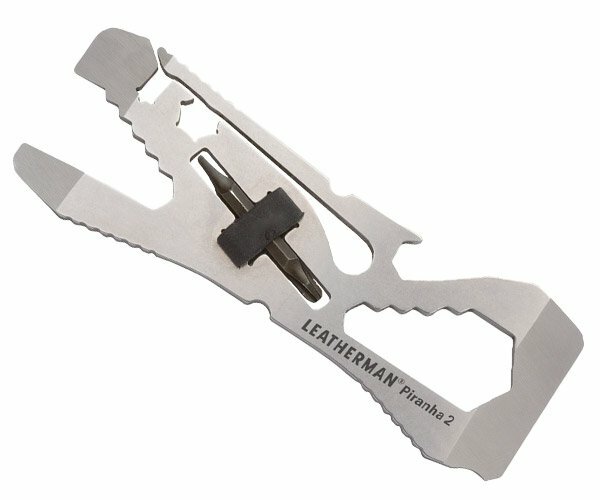 Rainy Day Instruments is selling it for $555 (USD).